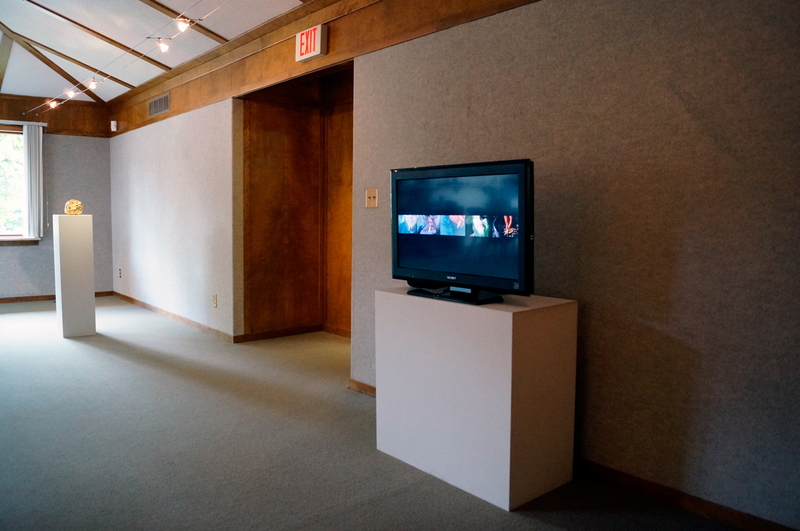 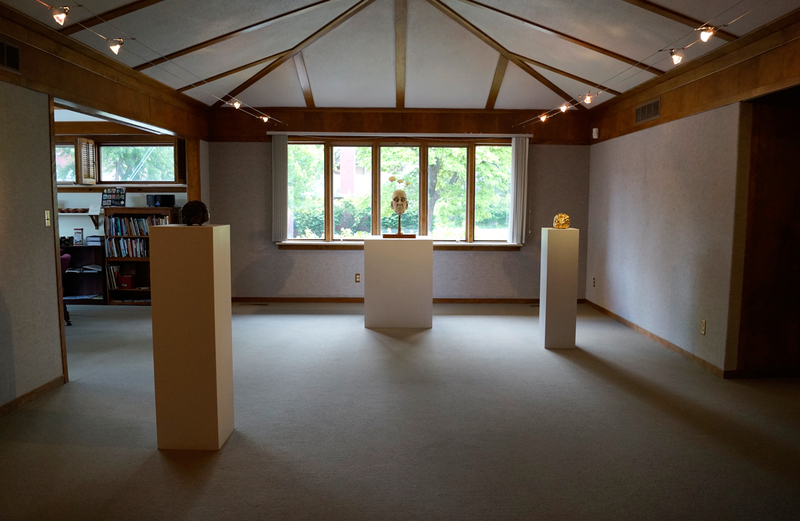 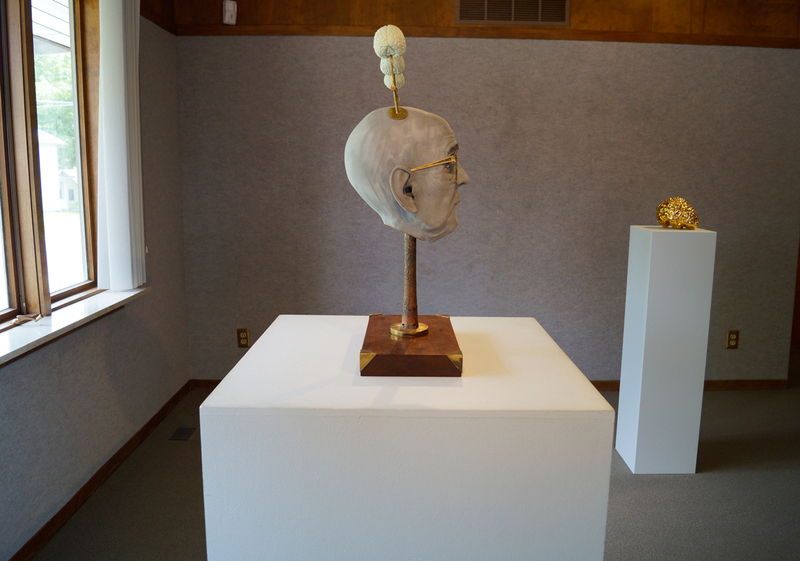 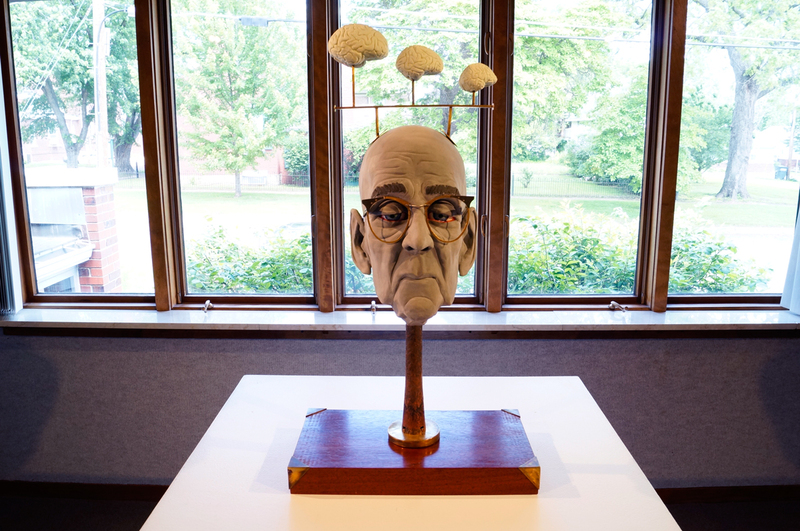 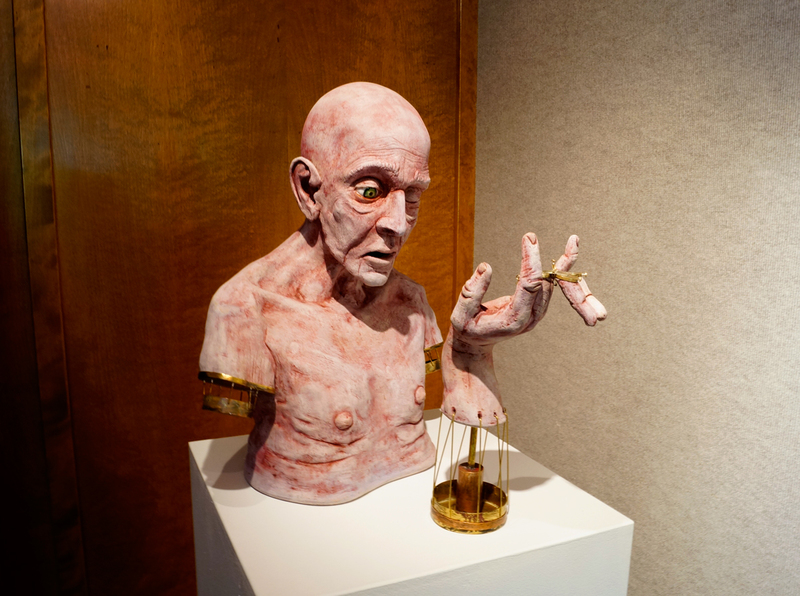 The Body and Brain features the work of three young Nebraska-based artists all exploring themes of aging and wisdom, and their physical expressions in the human mind and corporeal existence. 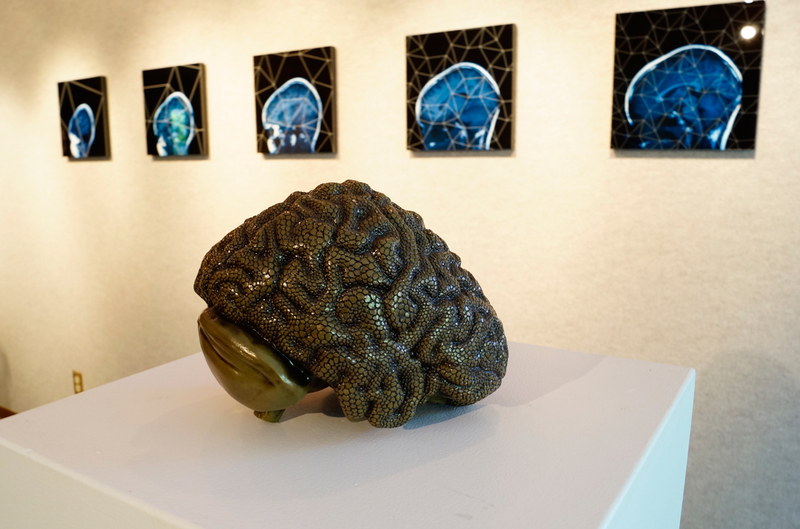 The exhibited work also reveals different ideas about the presentation and preservation of the body. 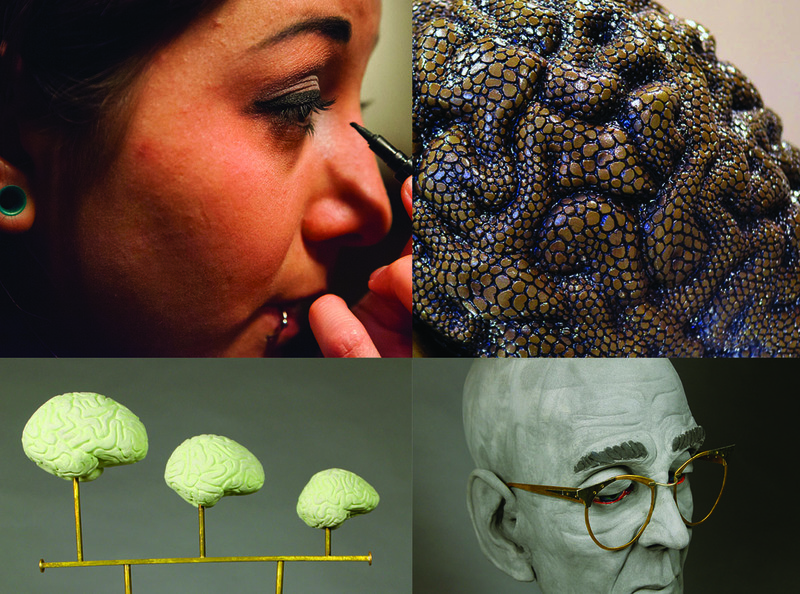 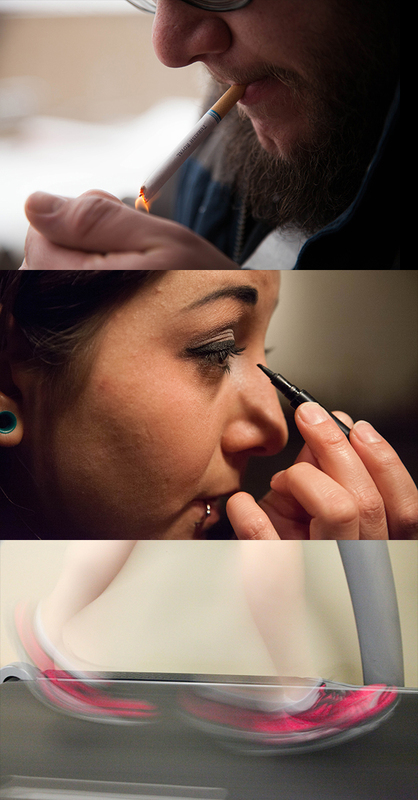 Included artists are Bri Murphy, Luke Huling, and Emily Baudouin. 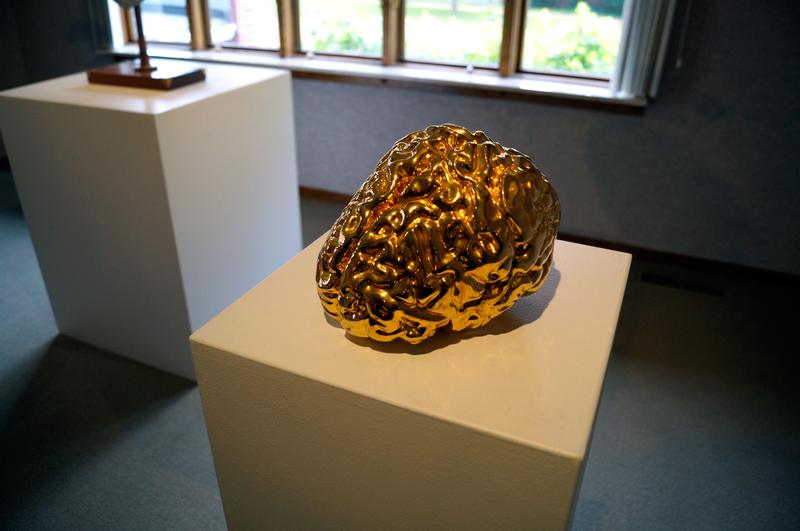 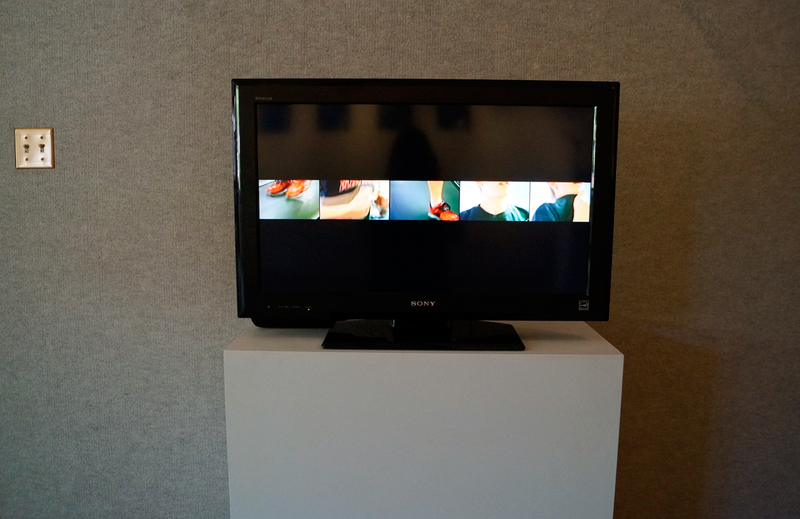 Featured artworks include video, photography, metal and ceramic sculpture.